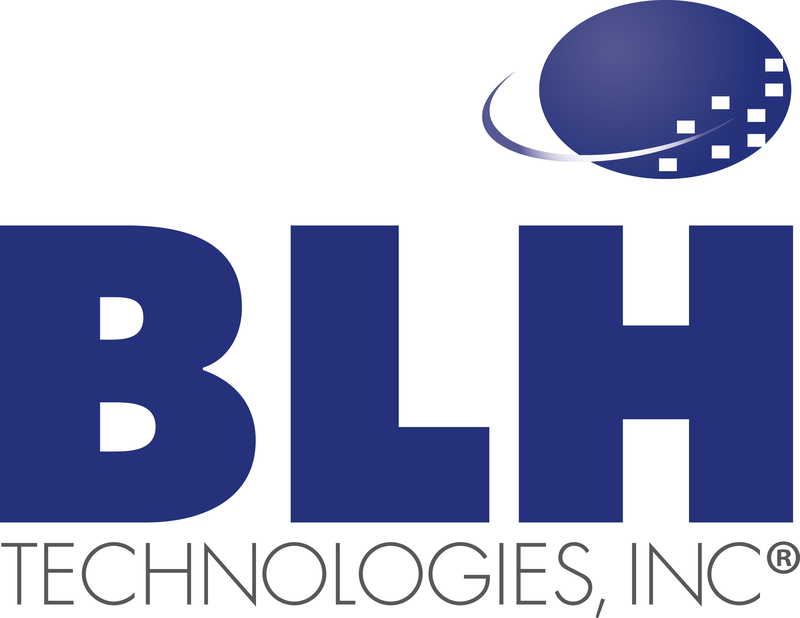 BLH Supports the Fight Against Lung Cancer | BLH Technologies, Inc.
Rockville, Maryland – November is Lung Cancer Awareness Month, and BLH Technologies, Inc., supports the fight against this fatal disease. The National Cancer Institute (NCI) estimates that there will be 226,160 new cases and 160,340 deaths from lung cancer in the United States in 2012. Lung cancer is the leading cause of cancer death among both men and women in the United States, and 90 percent of lung cancer deaths among men and approximately 80 percent of lung cancer deaths among women are due to smoking. Some risk factors for lung cancer are cigarette, cigar, and pipe smoking; secondhand smoke; and family history. Not smoking or quitting smoking can protect oneself and one’s loved ones from lung cancer. BLH staff members are dedicated to helping lower the number of preventable lung cancer deaths by conducting and supporting research on smoking prevention and intervention methods. They have participated in national and international public health events, such as the 15th World Conference on Tobacco or Health and 2012 American Public Health Association conference, to acquire and disseminate knowledge on smoking and health. BLH also supports the fight against lung cancer by strict enforcement of a tobacco-free workplace policy. Additionally, BLH supports NCI’s Smoke-Free Meeting Initiative by holding all meetings and conferences in smoke-free jurisdictions. For more information on lung cancer, please visit cancer.gov. For information on and free resources for smoking cessation, please visit smokefree.gov.